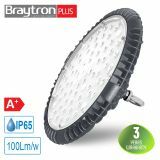 Industrial LED luminaire UFO HIBAY from Braytron with innovative technology which offers lower energy consumption and higher lighting efficiency with 100lm/W. 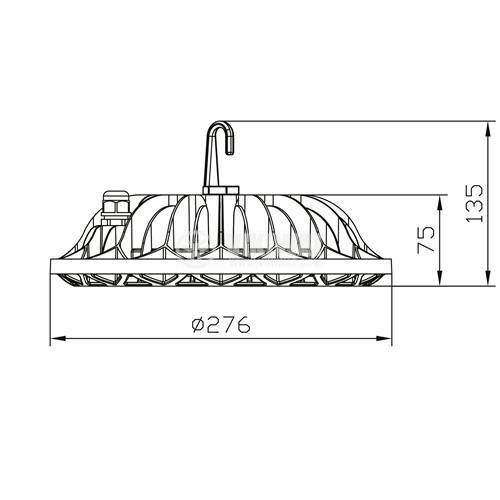 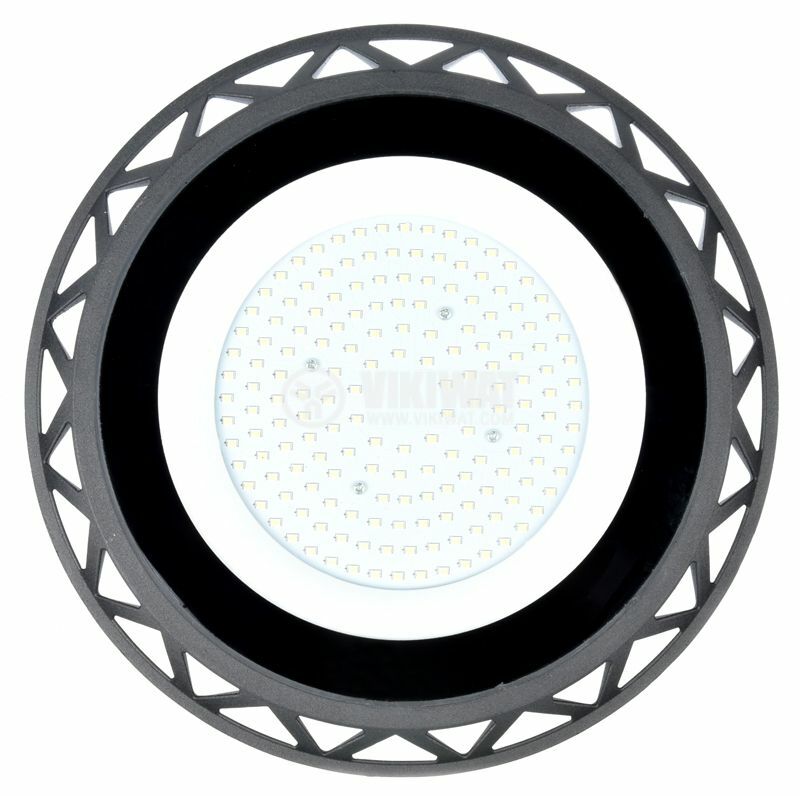 It is suitable for warehouses, high ceiling areas and factories. 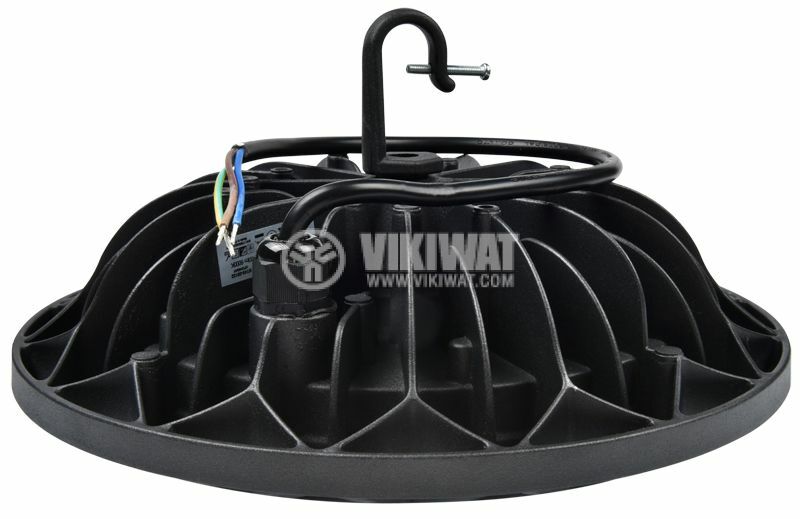 2 years warranty period. 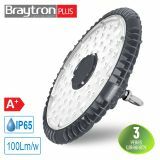 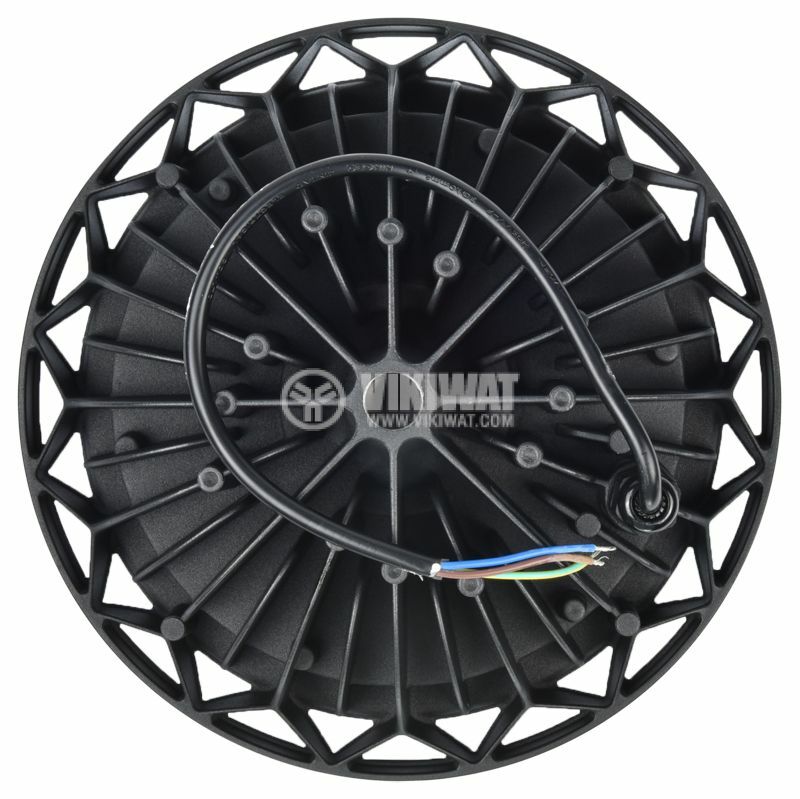 Braytron Industrial UFO HIBAY LED body is produced in a modern design as well as optimized in size and weight which contribute to their use in variaty of industrial and high ceiling areas. 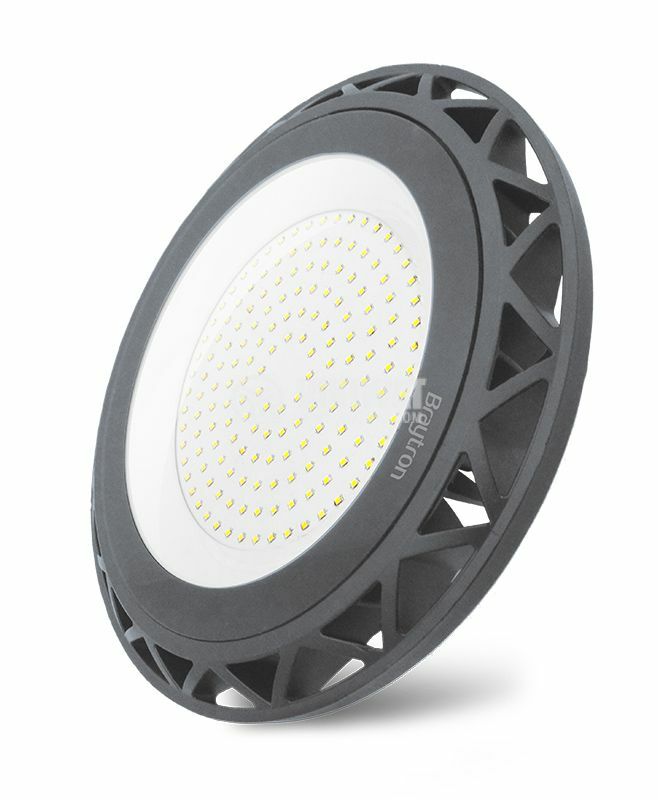 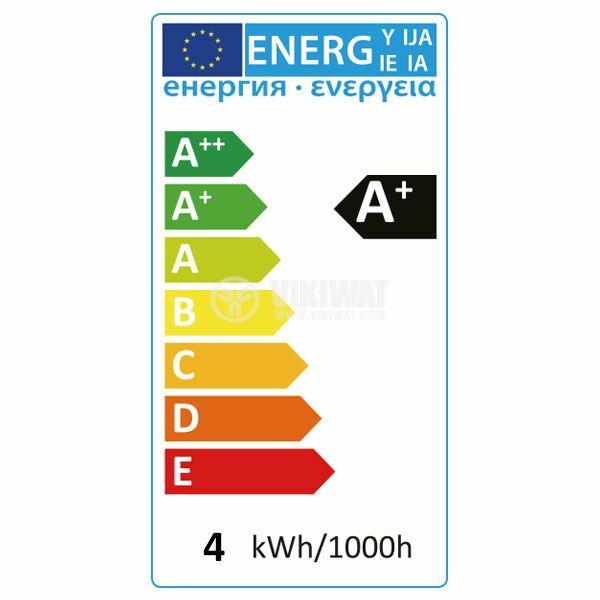 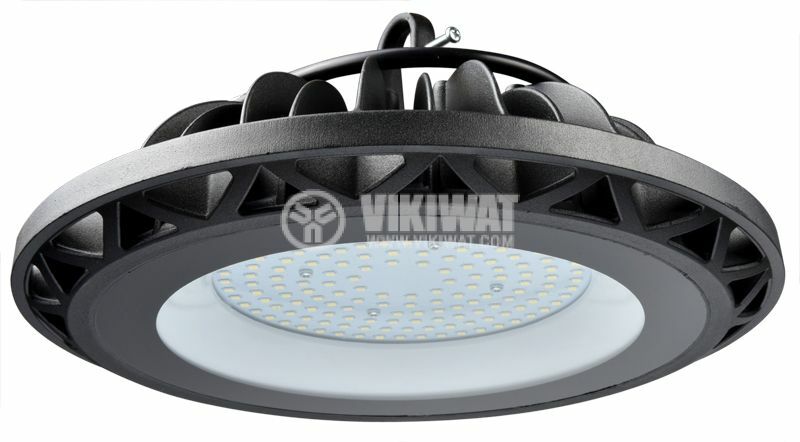 BT45-09132 LED luminaire have an aluminium housing and built-in driver. 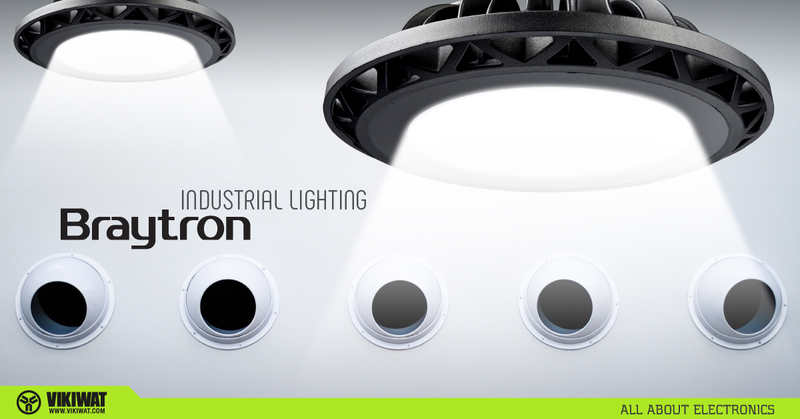 They are water and dust protected with IP65 degree which makes them suitable for tough working conditions. 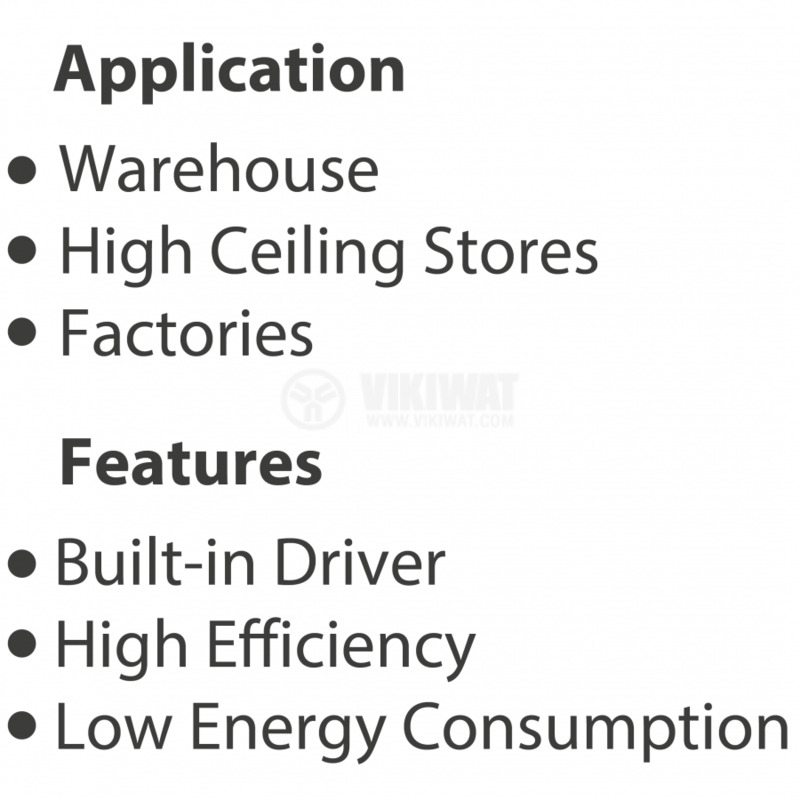 For more detailed technical specifications and additional information, please check the file attached in section: Files on product page.